Natasha joined SHM in 2013 as our finance manager. She is passionate about adding value through her work and bringing about improvements in rigour and efficiency by looking at things with a fresh perspective. 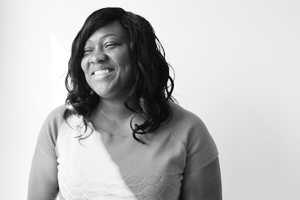 Prior to working at SHM, Natasha successfully progressed from accounts assistant through to financial controller for Randstad Interim Executive, where she honed her strong analytical skills and developed excellent commercial awareness. Natasha is a Fellow of the ACCA and holds an MBA in Global Strategy from Oxford Brookes University, during which she studied a leadership module in Kenya.